Fun Adventure awaits, take on the sea with Seakart™! Don’t miss out on the adventure of a lifetime! 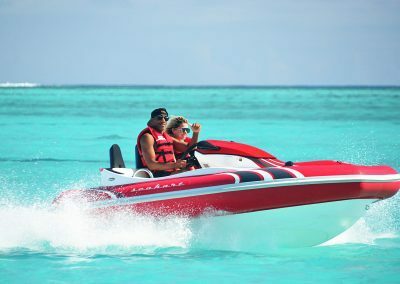 Breath-taking scenery, turquoise Indian Ocean, Seakart™ Experience by Fun Adventure Mauritius offers you the most exciting ride along the coastline of Mauritius. Fun Adventure Seakart™ Experience is rated as #1 activity to do in Black-River! During the years we have had thousands of satisfied guests visiting our Seakart experience. Don’t take our word for it, take a look what they have to say. 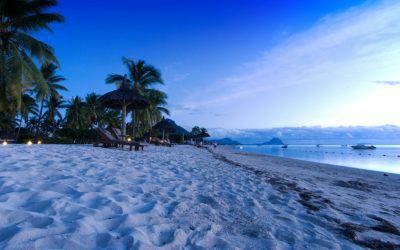 Team Fun Adventure Mauritius will make your holiday one to remember. Our experienced staff trains you to become Seakart™ expert in no time! – Incredibly stable and easy to drive! 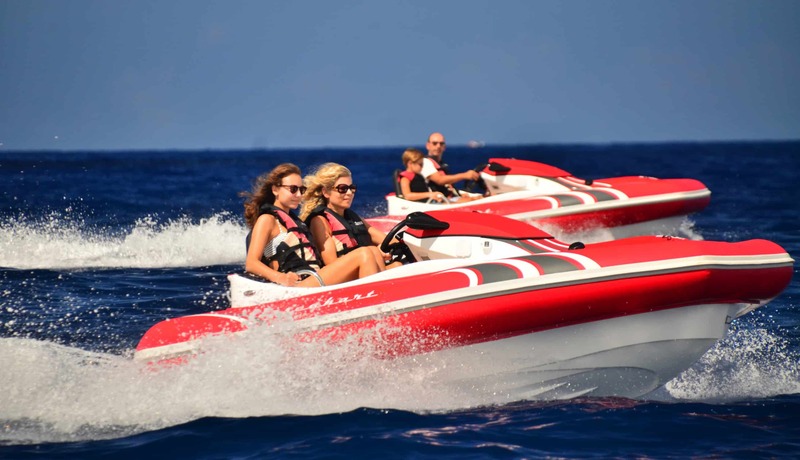 Our experienced team will give you a safety briefing prior to heading out to the water, during the brief you will learn how to operate the Seakart™. 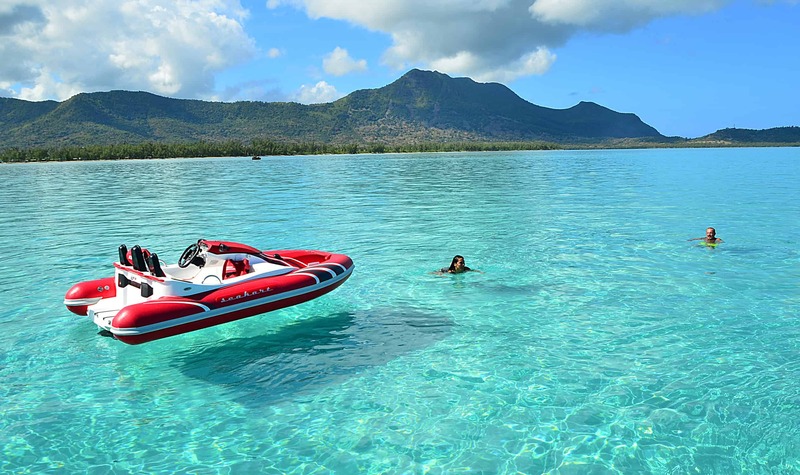 Unlike a jetski, the Seakart™ won’t be able to flip. The craft is built for all kinds of seas, so you can enjoy an exhilarating adventure whether the water is rough or calm. 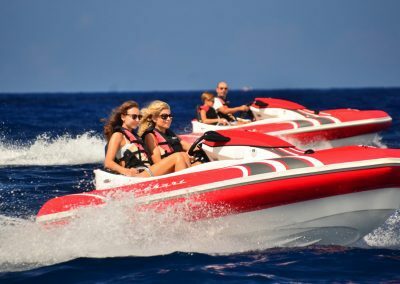 Jump on one of Fun Adventure’s Seakarts and cruise around the South West coast of Mauritius on a 1-hour, or half-day guided tour. Look out for an array of Mauritius’ wildlife as you speed your way through our tropical waters and coral reefs, you may even catch a glimpse of wild dolphins playing in the turquoise, green, and blue waters of the Indian Ocean. 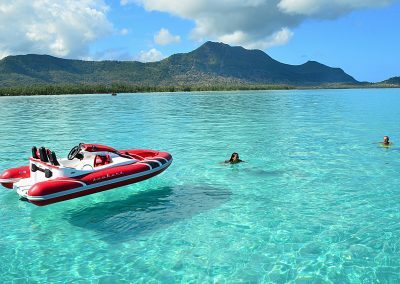 Breathe in the excitement as you race through some of the most beautiful places in Mauritius and definitely on the Top 10 list of things to do in Mauritius. 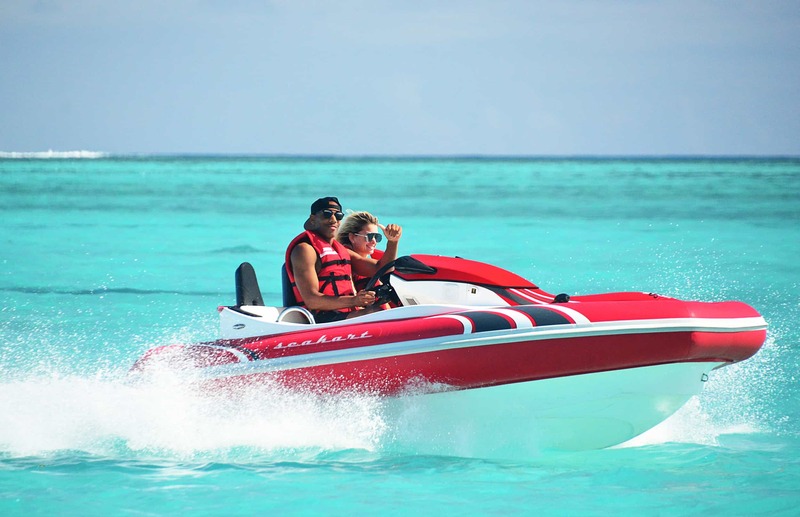 During your exclusive Seakart tour, you will take in breath-taking views and watch Mauritius marine life frolicking in the tropical waters. While cruising around, your guide will make several stops at various points of interest, such as the spectacular Crystal Rock, the unspoiled Bénitier’s Island and the magnificent Le Morne Brabant mountain, to make this exhilarating day a fabulous sightseeing experience, too. HOW TO PREPARE FOR THE EXPERIENCE? 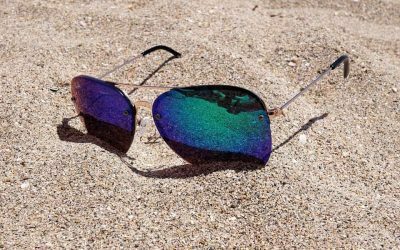 Step 1 – Book your Seakart™! Step 2 – Pack your backpack for adventure! 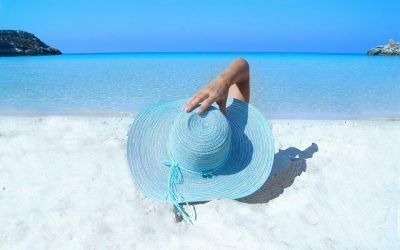 Step 4 – Enjoy the FUN! What to pack for the adventure? AMAZING! It was a lot of fun for young and old. I can prefer it to everyone who loves adrenaline and speed! Also the price/performance and the friendly team were top! Not to miss when you are in Mauritius. Amazing experience followed by mindblowing photos and videos taken by instructor. Although they charge extra for this but it is worth spending for. Best Water Activity Ever We took a two hour ride and it was very amazing as we see the amazing views of the maintains, clear water and of course the crystal rock. Really recommended. AMAZING FUN FOR ALL THE FAMILY! These sea karts are rapid! I never drove them (my husband and son did) - I just enjoyed the ride - but I think I'd have held up proceedings as I don't think I'd have been as game as all... read moreThese sea karts are rapid! I never drove them (my husband and son did) - I just enjoyed the ride - but I think I'd have held up proceedings as I don't think I'd have been as game as all the other drivers in going quite so fast. We just did the hour long trip - that was enough for us, thrilling for that time, a short swim to the floating rock which was a great surprise and then back. My husband had been boat sick on two trips before this one and wasn't going to participate but we persuaded him to and he loved it and didn't feel sick at all. Pure bliss Did the seakart yesterday..starting from the reception(Ema) to the monitor..basically all the staffs were helpful..IT IS A MUST WHILE VISITING MAURITIUS..
Seakart Ride This activity was very cool and funny! Nice crew and we felt very confortable and safe! Great for Teenagers and also for adults! For 2 adults and 1 child. For groups and exclusivity requests. A tailor made program for you or your group, contact us for ideas and inspiration! Great team building activity for workgroups. to take memorable pictures while you enjoy the experience of a lifetime! For each Seakart™ adventure, we send our professional photographer out to take memorable pictures while you enjoy the experience of a lifetime! Would you like to know more about Fun Adventure or do you have a special request on your mind? Contact us and get answers to all your questions. You can reach us by filling the contact form underneath or by live chat, phone, WhatsApp or email, we promise to get back to you straight away! 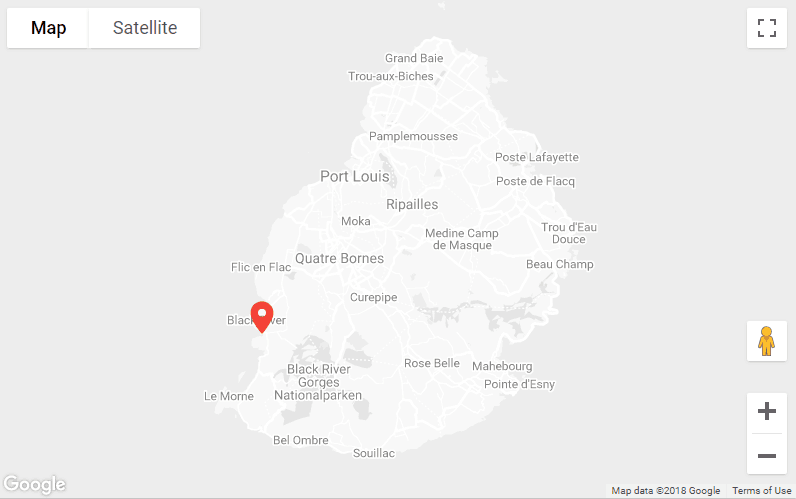 We are located next to the La Balise Marina, on the west coast of Mauritius.